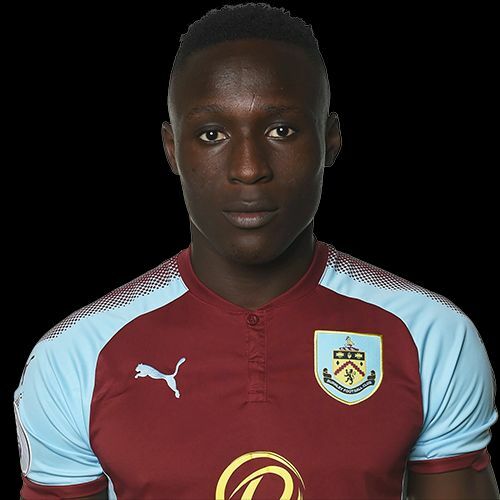 It’s certainly been a busy start to the year at Burnley with our younger players returning having been out on loan and today Walsall have confirmed that Dan Agyei has left them to rejoin the Clarets. Burnley reported two days ago that Agyei may head back before a decision is made on the next phase of his development and that is now the case after spending the first half of the season with Walsall. He scored on his Walsall debut back in September, netting their first in a 2-1 home win against Plymouth and he’s gone on to score a total of five goals in 21 appearances of which nine have been starts. His loan at Walsall followed a similar first half of the season move to Coventry last season for whom he also scored five times, prior to returning to Burnley and making three substitute appearances in the Premier League. His Burnley debut came as a late replacement for Scott Arfield in the 2-1 defeat against Liverpool at Anfield and he subsequently came on in the game at Everton and the home fixture against Manchester United. Back in August, he had a lot of different loan options so there is every possibility that he could go out again for the second half of this season.